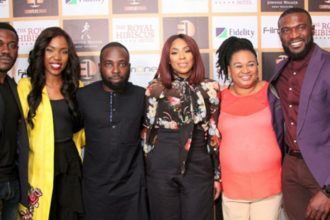 Over the last few months, the EbonyLife TV team has been hard at work developing content from talk shows to reality shows and other original programming. 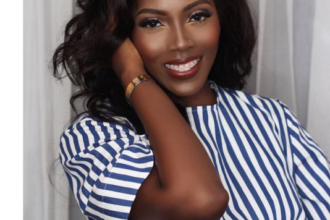 Banky W, Tiwa Savage, Oreka Godis, Veronica Ebie-Odeka, Zainab Balogun, Dolapo Oni, Lamide Akintobi and a host of other media personalities have TV shows on the network. Mo Abudu‘s TV Network EbonyLifeTV will be going live on Monday 1st of July 2013. With the launch less than 5days away, the promo will air as a TV Commercial on CNN International and other media platforms.